We know you people make amazing films every year for the challenge, and now you will have an opportunity to see and hear the film in spectacular colours and sound. Thanks to DOLBY for the support. Dolby Vision™ HDR transforms your entertainment experience with ultra-vivid picture quality — incredible brightness, contrast, and colour that bring entertainment to life before your eyes. Dolby Atmos® is a revolutionary new audio technology that transports you into extraordinary entertainment experiences, with moving audio that flows all around you with breathtaking realism. 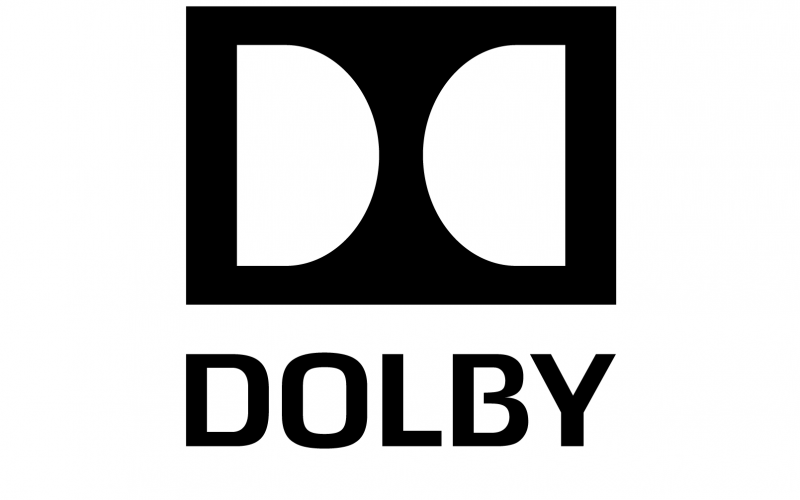 *Dolby provides facilities and use of Dolby Atmos® and Dolby Vision® technologies only. Dependent on availability. The winners are responsible to cover their own cost of transportation to the facilities and to do audio mixing and colour grading themselves.